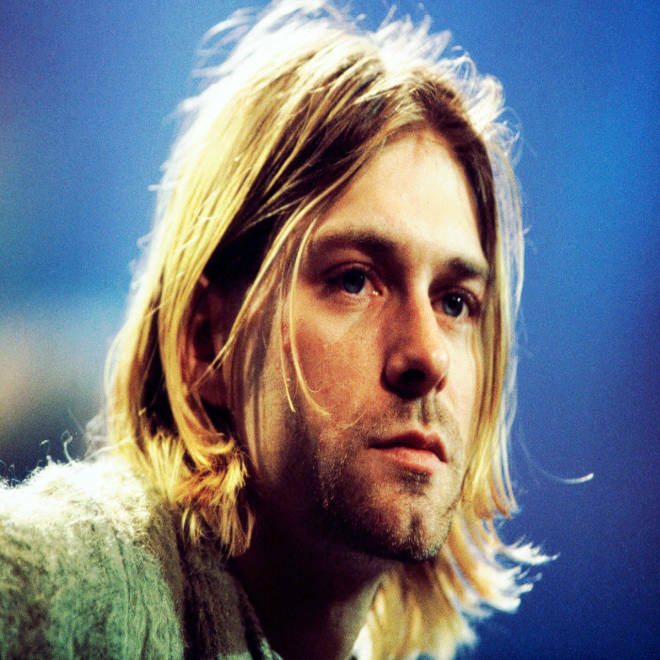 Nirvana frontman Kurt Cobain killed himself in 1994, but the singer, who would have turned 46 Wednesday, has not been forgotten. His music lives on, of course, and the bands and musicians he influenced are all over the radio. Cobain's daughter Frances Bean, not even two when he died, is now 20. Kurt Cobain taping "MTV Unplugged" in 1993, the year before he killed himself. 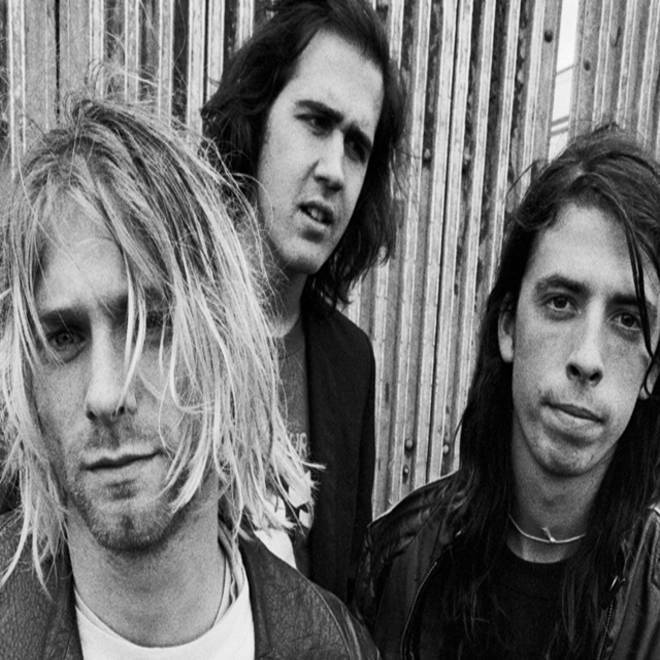 Fans on Twitter didn't forget Cobain on his birthday, and posted a variety of remembrances. How do you remember Kurt Cobain? Tell us on Facebook.